As they move with their animals through the semi-arid regions, these women collect Frankincense Neglecta, (black and white varieties) , Myrrh and Opoponax, (Commiphora Myrrha and C. Holtziana), resins and Gum Arabic. They have set up a co-op, collection depot, and I’m going to see if Apothecary’s Garden and Fairtrade Frankincense can help get their resins out to us directly at a fair price to them, and do so while sustaining the plants, their traditions and lifestyle. Would you like to be part of this project? This invitation came from an intriguing source-Andre and Maria of Indigenous Collective.org. An organization which listens to the land and the tribes, creating bridges, developing and testing new technologies around water, energy and nutrition to serve the Samburu, not change them. We need to change how we source our wild medicinals and fragrance materials. Many of them cannot be grown commercially in orderly rows and tended fields. And even if they could, in many cases vast tracts of forest and vegetation are destroyed to feed our growing appetite in the west. We are disrupting and losing delicate ecosystems around the world as our capitalist machine churns out billions of tons of products for our food, fragrance and medicinal needs. Many of these natural resources, such as our precious fragrant and medicinal Frankincense and Myrrh species, Galbanum, Sandarac, Gum Arabic and many more will only grow in the harshest of conditions and in the most inaccessible areas. Harvested most often by semi-nomadic tribes who see little of the premium we pay for these exotic treasures. Many of these clans and peoples live traditional pastoral lifestyles which haven’t changed or adapted to modern western society. Most receive a pittance, in cash or barter for small amounts of the basic necessities of life. Often a long chain of middlemen profit from the harvest till it reaches the corporations who process, package and distribute the finished products to us at prices astronomically higher than the return the harvesters see. Sure, there are lots of things wrong with our world. It will never be perfect, but nothing will change until we choose to change it. They are the only ones who can monitor, care for, propagate and maintain these treasures, make sure future generations can also enjoy them. WE need to take care of these people, our planet, its stewards and wildcrafters. Regardless of perceived distance. We need to make sure our plant’s caretakers are being compensated properly, that their needs are met, their lifestyles and traditions are supported. I believe this is much more than an opportunity to source ethical resins and help out a remote minority. It is part of a global movement of ethics, sustainability and change. I have had a look at a list of plants that are in the area used by the Samburu. There are many other plant species that will interest the perfumers, incense makers, herbalists and horticulturists out there. Plant material that could be ethically and sustainably collected and shared with the world. Shared in a way that would also sustain the stewards. I have a feeling about this project. I have invited a photographer to document this process with the Samburu. Besides her professional work, she is willing to pitch in any way she can. With time, I can cover the cost of her flight and services through sales in my Etsy shop, and through direct sales as I come across fresh oleoresins, but it will take a while. If anyone reading this feels compelled to contribute financially to this project, any assistance would be deeply appreciated. I am resigned that I can’t do this alone. Here is a link to a short but concise overview of the terrain, climate, culture and resins of Northern Kenya and the Samburu tribe. I am starting this trip today! Israel, Jordan, Ethiopia then Kenya. Kenya will be the jewel. Each place offers rare and unique fragrant/medicinal materials. Some I will ship back to Canada to stock my Etsy shop. But I am going to try to fund this trip as much as I can by selling resins directly from the countries of origin. If possible in 1/2-1 Kilo packages. If you would like to stay abreast of opportunities as they arise, send me your email address to dnriegler@apothecarysgarden.com and I will keep you updated. In Ethiopia I am also meeting with Civet farmers, travelling to Jima which is a big center for the collection and export of Civet paste to the perfume world. I will be speaking with them about modernizing their farms and bringing them up to the ethical animal welfare standards we require. Wish me luck….. For more on this issue please see my posts-Ethical Civet, a glimpse from the mountaintop and Etical Civet, a view from the foothills. Here is a partial list of the oleoresins I hope to ship to customers along the way. 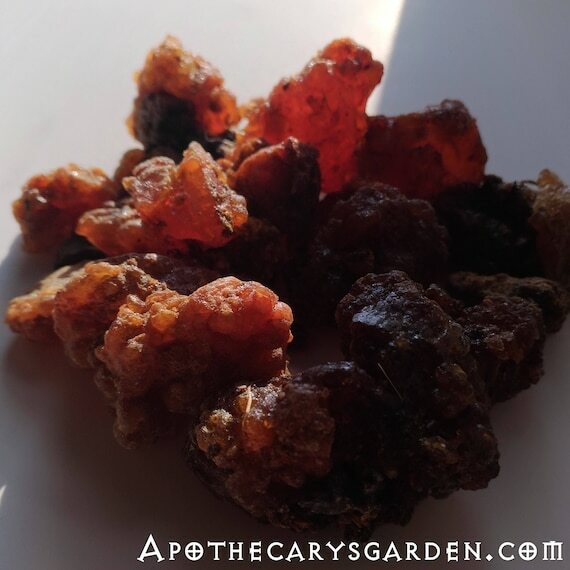 Let me know here in the comments section of any questions or requests, or email me at dnriegler@apothecarysgarden.com and I can send you updates on events, resins and other treasures as they happen along the way. Also some unique ethnic bakhours and incense mixes as I come across them such as Bakhour al Aroosa, the rare and breathtakingly beautiful Somali wedding incense and Uunsi, the traditional Somali “Amber”, Ethiopian Bakbooka incense blends etc. If you feel inspired to contribute financially to support and facilitate this project with the Samburu women, please send payment to my PayPal account at dnriegler@gmail.com. You do not need a PayPal account to do this. My gratitude is yours in advance. My own network is not the most extensive, SO PLEASE SHARE THIS WIDELY!! This my second time ordering and hopefully I will be placing orders for a long time to come. The muscle rub is amazing and the Frankenstein I use in a diffuser has made my office a wonderful balanced place. Hi Becky. Thank you for your interest and contacting me. I am putting together a mailing list for everyone interested in the resins I collect on this trip. It is at dnriegler@apothecarysgarden.com. I will add your email address. Thank you. I would love to purchase many of these resins in 1/2 kilos or more, please keeps me updated on when you will have them available. Thanks so much for the work you are doing! Thank you Jess! I will try to keep everyone updated here and on my business facebook page -https://www.facebook.com/newdawnherbal/. You can always contact me via email, dnriegler@apothecarysgarden.com and I will put you on the resin mailing list where I will keep everyone informed as new material becomes available. I would love to help and make a donation to aid your work and travel costs, this is important and we have few chances to actually support this kind of effort. Where can I do this? Also extremely interested is what you bring back, let us know, ok? thanks Dan! Dear Katlyn. Thank you so much for all your support! 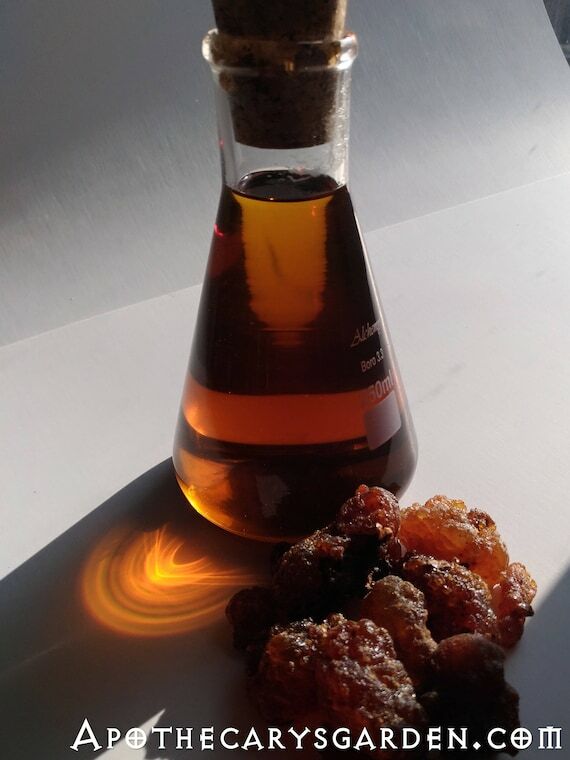 I will try to keep everyone updated here and on my business FB page https://www.facebook.com/newdawnherbal/ as resins and new treasures come up. I have been an admirer of your artistry, passion and expertise for a long time, and feel honoured to share the journey with you. Thank you!! And indeed she has! Thank you Gail!!!!I. I will. Dan, you are so amazing. Thank you so very much for doing this work. Happy to share, and I’d love to stay apprised of the resins and such you gather along the way, and will happily buy 1/2 to 1 kilo of a few of them. 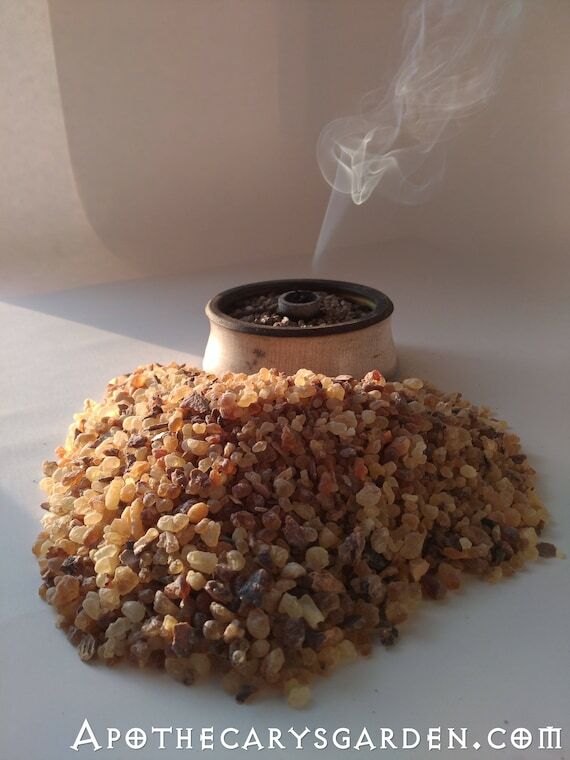 Frankincense, myrrh, and oh, the bakhours and any other fun items!! Julie, You are amazing. Thank You!! !